The New York Jets are doubling down on the men atop the food chain as the franchise continues to rebuild under head coach Todd Bowles and general manager Mike Maccagnan. The team announced it is extending the contracts of both men heading into the final weekend of the 2017 regular season. Ian Rapoport of NFL Media reported the deals are both for two years, through 2020. The contract extensions for coach Todd Bowles and GM Mike Maccagnan are for 2 years each, source said. Through 2020 for both. There’s no doubt the Jets exceeded outside expectations this season. Thought of as a team that would be lucky to win a single game, they were actually angling for a playoff spot in the first half of the campaign. However, attrition and a lack of overall talent was evident down the stretch, leading to a 5-10 record with one game left to play. Maccagnan was hired in 2015 and is responsible for the team’s apparent ill-fated decision to trade up for quarterback Christian Hackenberg, who still cannot get into a game. However, he’s also been responsible for cutting out a ton of veteran talent to build a young roster, which appears to have paid dividends already. 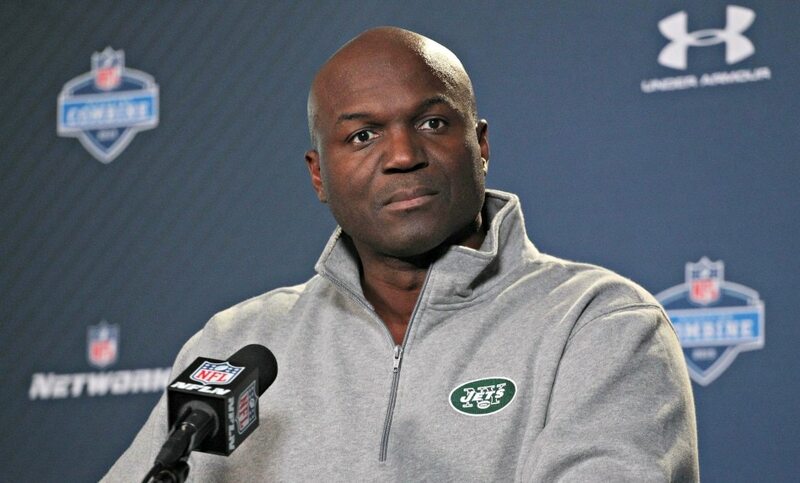 Bowles is a defensive-minded coach who has a 20-27 record in his three seasons at the helm leading the Jets. Many have called for him to be fired, but the franchise is clearly excited about his talents and leadership, based on the fact he now has a new contract.